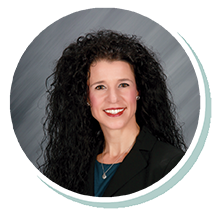 Carrie joined Stearns Bank in 2018 and has experience in sales dating back to 2000. She loves learning about her customers’ businesses and helping them find solutions to their equipment needs. She knows Stearns Bank can take the stress out of financing to allow her customers to focus their energy on their business.